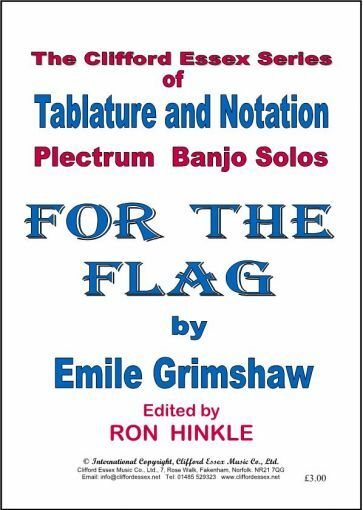 Location: /Sheet music/Plectrum Banjo/FOR THE FLAG BY EMILE GRIMSHAW. You can hear a digital version here. ALBUMBLATT BY A. D. CAMMEYER. BLUE EYES BY A. D. CAMMEYER. 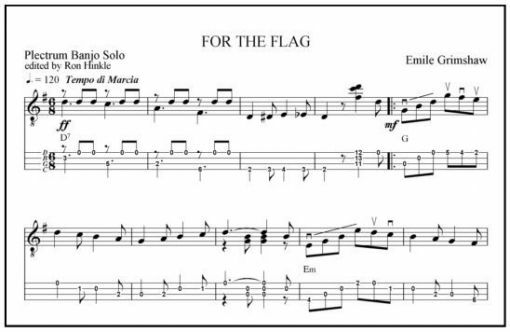 NOCTURNE IN E FLAT BY F. CHOPIN.